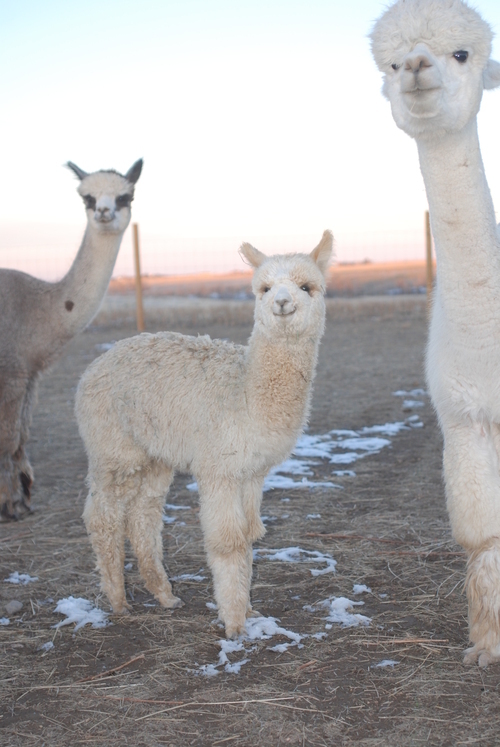 Today (12/8/2012) was a very sad day at North Plains Alpacas, we said goodbye to Rico. He died in the early morning of congestive heart failure. We thank the Lord for such a gift, and so thankful for the offspring we have and the ones coming in 2012! DDF Peruvian Rico Suave is an excellent example of long lasting fineness. Age 7 Rico's micron is at 17.1, SD 3.3, CV 19.3, %>30 0.4% and age 8, Rico still has a micron of 17.1, SD 3.5, CV 20.5, %>30 0.5, and now at age 10 (2010 testing), Rico's micron is 16.6, SD 3.3, CV 19.9, %>30 .05%...WOW! In 2008 we did a skin biopsy on Rico and the results are fantastic, "I found no fibers above 30 microns, which is unheard of, " states Dr. Norm Evans, "This male is the whole package based on my stats. He appears to have every desirable genetic trait that this industry is looking for. As the whole package, Rico Suave tests in the top 1% of near 1800 huacayas that I have tested." This is outstanding! With his pedigree consisting of 6Peruvian Accoyo Elite and Peruvian Hemingway, you cannot go wrong with a breeding to Rico Suave. Rico has 61 registered offspring on the ground with many more coming this 2011. To view Rico's 2005-2010 histograms, as well as his skin biopsy, please go to www.northplainsalpacas.com , then go to Galleries and drop down to DDF Peruvian Rico Suave. Contact Tim at 503-778-0246 for more information on reserving your 2011 and 2012 breedings with Rico Suave, don't forget to ask about our multiple breedings discount!! 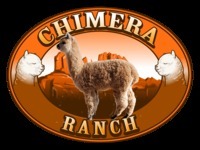 Co-owned with Richard & Lisa Cruanas of LaFinca Alpacas, and Diana Garrett & Karl Clark of Moody Hills Farm. A Maple Brook Barnabus Daughter, Peruvian Presidio Grand-Daughter, Augusto, Caligula, Royal Fawn, Omar, The King's Ransom as Great herdsires and then the even more important Dams have left a jaw dropping blueprint on Xanadu Clandestine. Xanadu Clandestine is on the edge of being that perfect Alpaca. Fineness we dream about, density that we drool about, a handle that is as soft as butter, but as light as air. Rico's Tenacious has staple length that is unbelievable and the bundling of fiber into fine fingers is amazing for his young age. We understand that Tenacious is the last born son of the great RicoSuave who was well known for his tremendous lingering fineness; Tenacious's 2014 stats suggest he may have inherited that trait.